December has barely begun and our therapists are already so excited, particularly for the second week of the month. From the 10th until the 12th, most of the therapists will be attending the Sacred Lomi Lomi Training CEU class! Our newer therapists who are taking the class for the first time are very excited to enhance their Lomi Lomi skills. 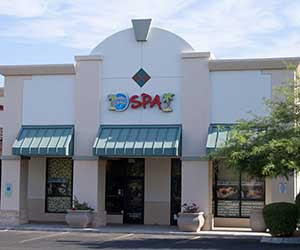 As we are getting busier at the spa, we have had more independent contractors help us out. They have been a tremendous help, but we are still searching for more wonderful therapists! We would like to take a moment to welcome Liz, our newest esthetician, to the Scottsdale spa. She has just moved to the valley from Tennessee, and already has a few years of experience as an esthetician. There are a few celebrations to look forward to during December as well. Jackie’s birthday is on December 7th and Hilary’s birthday is on the 29th. We will also be celebrating Michael’s 3rd anniversary with us. 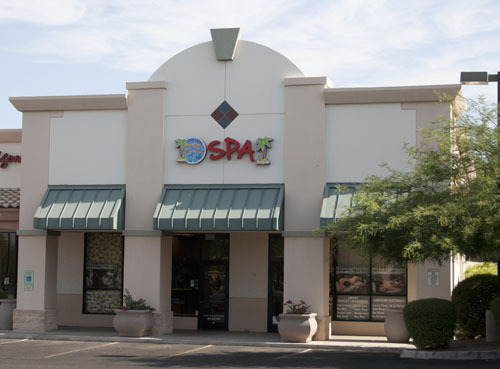 We here at the Scottsdale Spa hope that everyone has a fantastic holiday!